Instead of fighting for market share, it’s time to grow the global market! September 9, 2017 05:49 / 1 Comment on Instead of fighting for market share, it’s time to grow the global market! 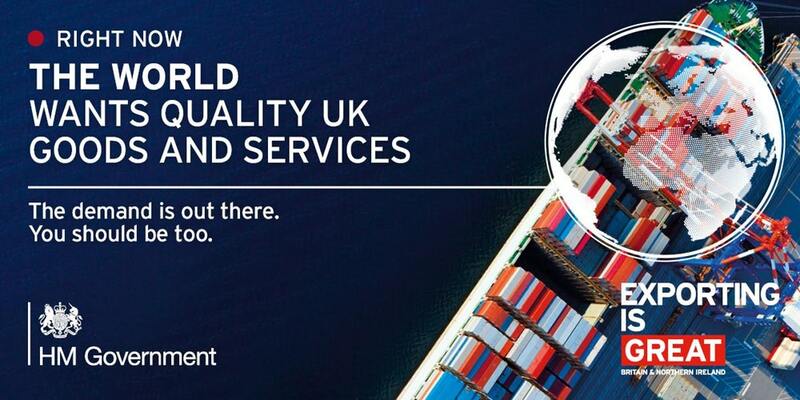 The world wants quality UK goods and services. The demand is out there. You should be too. Image courtesy of HM Government. 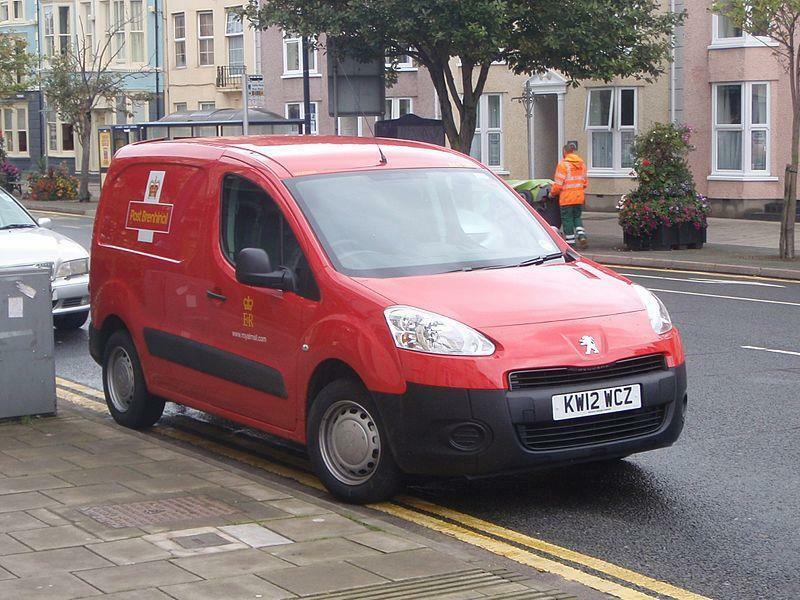 The Royal Mail is testing electric delivery vehicles to replace their 49,000 vehicle fleet with an eye towards lowering annual maintenance and fuel bills, and to help improve air quality in UK cities. 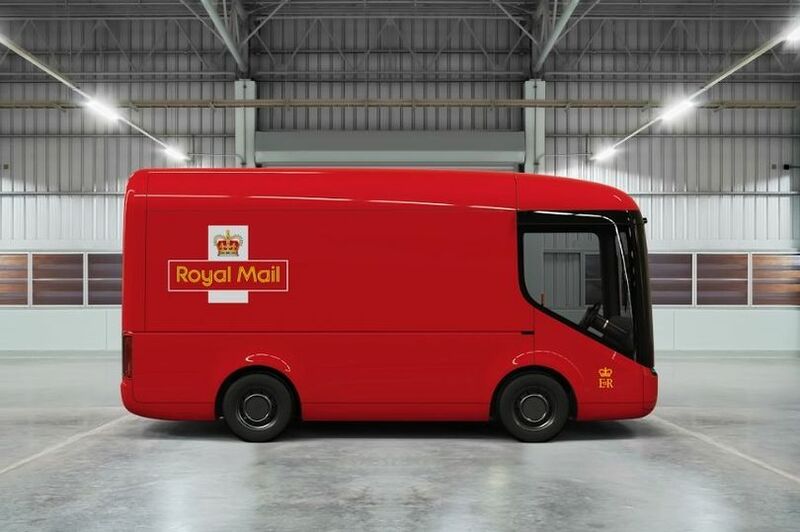 Ranking 1000+ on the cuteness scale, these 3.5 tonne Royal Mail electric delivery trucks made by Arrival have a 100-mile range and feature zero emissions and no noise. Image courtesy of Royal Mail. 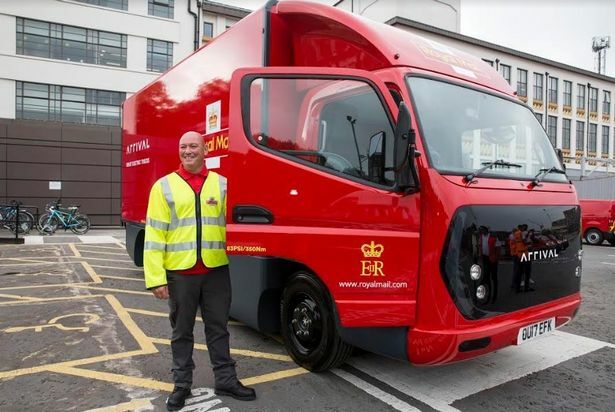 Royal Mail is testing-out a range of electric delivery vehicles to complement and eventually replace their 49,000 vehicle fleet. The smallest of these vans is pictured above with three (of the one-hundred on order) already delivering packages from the Mount Pleasant Mail Centre in London. The new trucks come in three different payload ratings and the larger trucks are scheduled to begin operations later this year. Arrival’s 6-tonne electric van at the Banbury, Oxfordshire assembly plant which is presently undergoing trials in London. Image courtesy of Royal Mail. Three 3.5 tonne electric trucks, three 6 tonne, and three 7.5 tonne electric trucks will be tested in 2017. In congested and heavily polluted cities like London, switching from loud and smelly diesel-engined trucks to electric trucks can contribute to better air quality, as most of the fine particulate and soot found in city air is caused by diesel vehicle emissions. Formerly known as Charge Automotive, Arrival’s new 110,000 sq ft factory is located in Banbury, Oxfordshire. The company also says it’s pursuing autonomous driving technology and that the new trucks are ‘autonomous-ready’. This follows an announcement by the Royal Mail in July that they’ve also purchased 100 Partner electric minivans (made by Peugeot) for use on regular delivery rounds. Peugeot Partner electric minivan delivers the mail. Image courtesy of the Royal Mail. But what’s the real story here? The real story is that 49,000 Royal Mail vehicles are going to need replacement within the next ten years. And not only the mail service, but hundreds of thousands of ambulances, courier company vehicles and private companies that haul their own freight will need replacement vehicles within ten years — and all of them could be built at the Arrival plant in Oxfordshire. To say nothing of the number of delivery vehicles that will need replacement within ten years in every Commonwealth nation and throughout the rest of the world. As much as I’m a fan of the Mercedes-Benz Sprinter van (and they are a great vehicle by any standard) these new Arrival vans come without a clattering and smelly diesel engine. And in today’s congested and polluted cities, that’s everything. If Arrival plays its hand properly, it will become the Apple or TESLA success story of the decade.